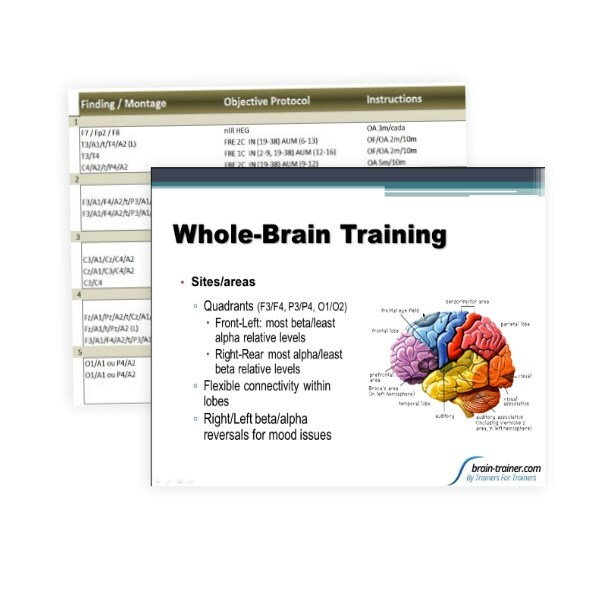 The Whole-Brain Training video workshop is the presentation of the second online workshop for the Brain-Trainer System with slide presentation. This 2 hour video explains the Whole-Brain Training method and its distinction from other training approaches and includes questions from participants. 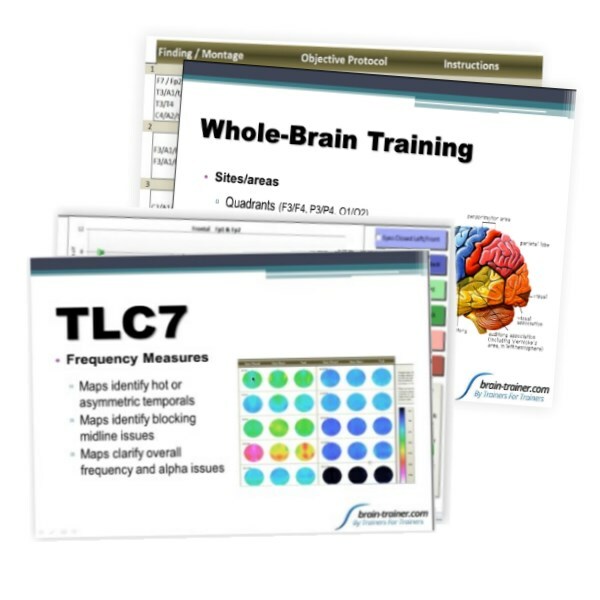 The Whole-Brain Training workshop discusses the training plan and how the different Brain-Trainer designs are used with it. Assessment findings are discussed along with their application in the training plan. This is a 7z compressed file. You can get 7-Zip (free) or use your favorite file extractor.